I hope the first quarter of the year have been good to you so far. We’re almost nearing the middle of the year (oh, how time flies!!). Thank God that I’m still being kept busy with work, and I’m not slowing down anytime soon. 2/5 (Friday) – The Julian Chan Organ Quartet @ Room-8, Moon Bar. 9:30pm, no cover. This will be an interesting show, as it will be a debut of an organ quartet I’m putting together for this Friday. We will be playing a few standards and some organ-based funky material. This Organ Quartet will feature Ee Jeng (organ), KJ Wong (drums), myself on saxophone, and introducing an up-and-coming young guitarist Ho Chee Seng. 4/5 (Sunday) – No Black Tie Jazz Jam Session with WVC TRiO +1. 9:30pm, no cover. 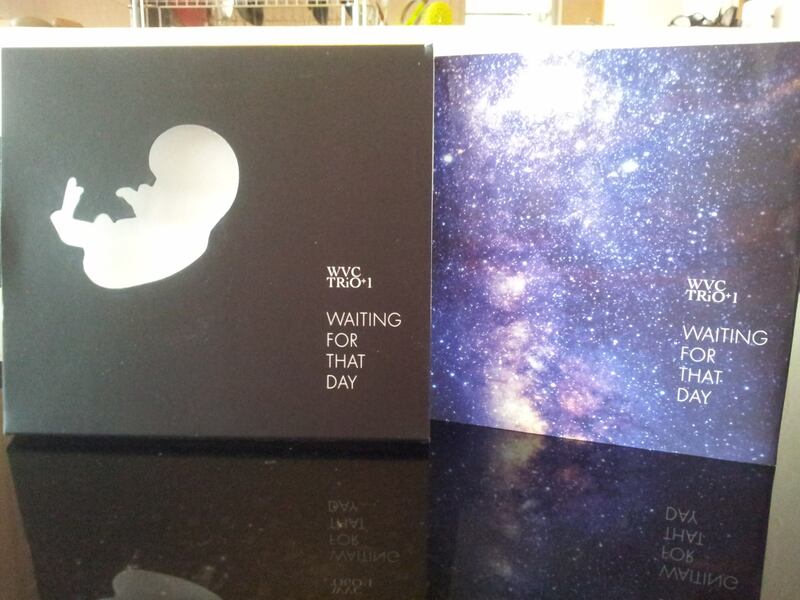 12/5 – 12/6 – WVC TRiO +1: Waiting For That Day ASIA TOUR 2014. This will be the second tour around Asia with this line-up, and with the help of the Royal Gala Arts Fund and MyPAA, we are able to do a more extensive tour around China and other parts of Asia. In total, we will be traveling to 17 cities in the span of one month – 15 in China, and ending with one show in Macau and one show in Bangkok, Thailand. This tour will also be documented by our good friend and video/photographer Tan Choo Harn, as well as Wong Horngyih. This will also be our first tour with our latest album (out May 4th), WVC TRiO+1: WAITING FOR THAT DAY, the fourth album for the band (the first for this line up of musicians: Tay Cher Siang – piano, Julian Chan – sax, AJ Popshuvit – bass, and KJ Wong – drums). I hope you will be able to make it some of our shows. If you’re around China and we happen to be in your city, I hope you can make it for our shows there, too. 9/4 (Wed) – Shanghai Jazz with Yudi Yap and WVC TRiO+1 @ No Black Tie. 9:30pm, RM60 cover (student cover applies). 28/4 (Mon) – WVC TRiO+1 featuring Bruce Hurn (trumpet) @ No Black Tie. 9:30pm. RM40 cover (student cover applies). 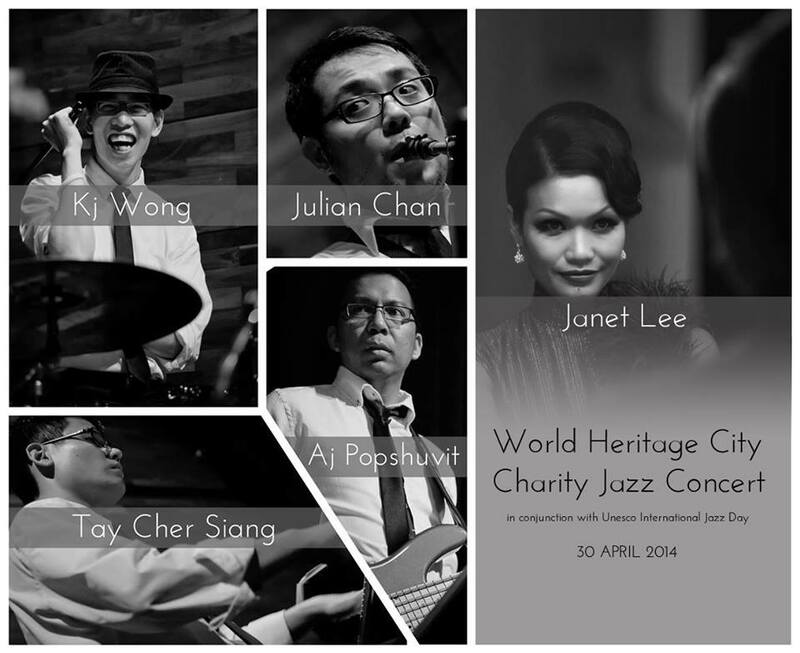 30/4 (Wed) – INTERNATIONAL JAZZ DAY : World Heritage Concert and Livestream with WVC TRiO+1 @ (venue tbc) Melaka. 8:15pm. In conjunction with International Jazz Day, Malaysian Jazz band WVC TRiO +1 is performing a concert in Melaka, the UNESCO Heritage City. 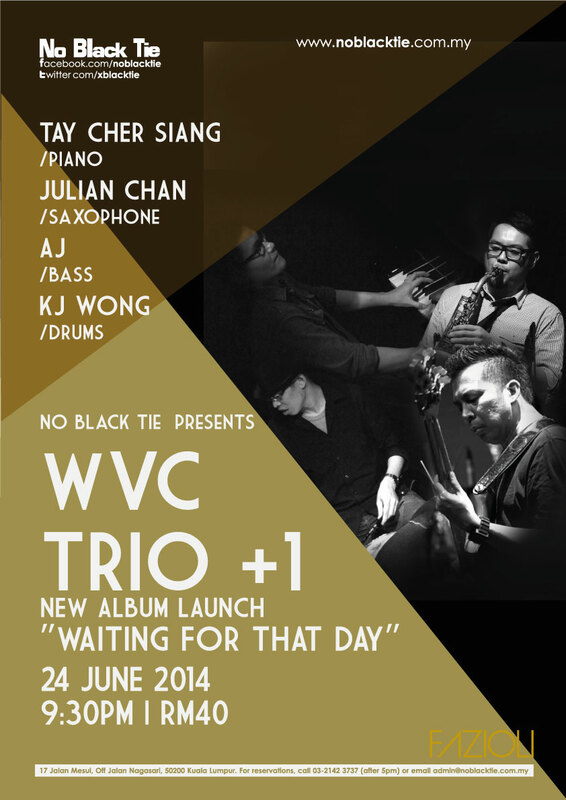 WVC TRiO +1 will perform their original compositions and standards, together with singer Janet Lee. The concert will be hosted in a beautiful traditional house. This will also be a fundraiser concert for three charity organizations – Pertubuhan Hospis Melaka, Melaka Cancer Society and National Cancer Society of Malaysia. I hope you can make it to some of the shows, if not all. Thanks! Support live Jazz in Malaysia! First off, let me please wish all of you a Happy Lunar (Chinese) New Year 2014. It’s the year of the Horse, which could mean a lot of things, but if I get my clairvoyance skills right, it’s gonna be one heck of a fast paced year (heck, which year isn’t). But let’s keep the music playing! 21, 22/2 (Fri & Sat) – WVC Trio+1 feat. Alemay Fernadez @ No Black Tie. 10pm onwards. Cover charge applies. Hope to see you at some of the shows. Nothing like some exciting gigs to get the lunar new year started. Support live music in Malaysia! December is right around the corner, and I gotta say….2013 is passing by like a flash! Where did the time go??? 9/12 (Mon) Janet Lee & WVC Trio+1 “Cabaret and Shanghai Jazz” – Live at No Black Tie. 28/12 (Sat) Jeff Chang Tour Concert in Nanjing, CHINA. It’s going to be a fun end of the year, and there will be a lot more interesting stuff that will happen next year as well. I’m looking forward to it. Greetings from Hualien, Taiwan. I’m here in Taiwan, for the Taichung Jazz Festival which happens this weekend. I’ll be performing with the WVC Trio+1 featuring Winnie Ho : The Jazzy Sounds of Teresa Teng. But meanwhile, we’re here a few days earlier before the festival to hang about and sight-see a little of Taipei and Hualien. 25 & 26 Oct (Fri & Sat): Valtinho Anastascio, Tay Cher Siang and Friends (I just got roped in last minute!) @ No Black Tie. 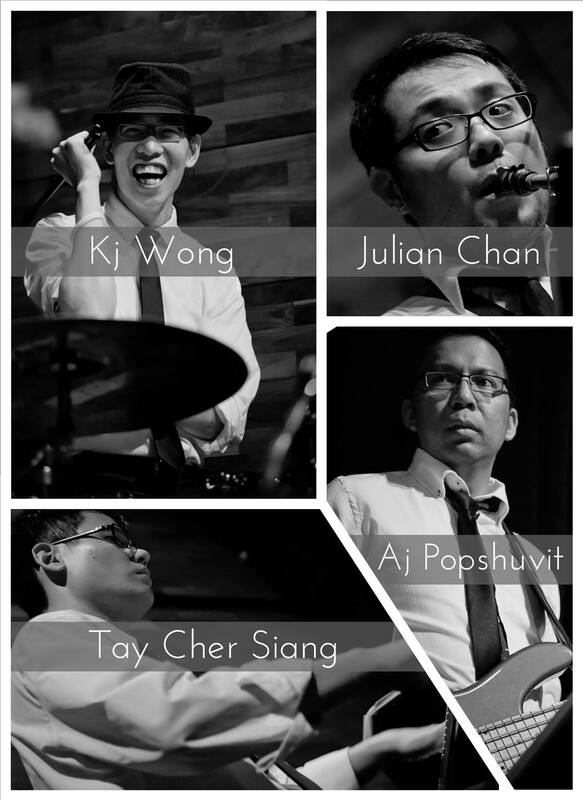 8 Nov (Fri): Teriver Cheung/Julian Chan Quartet @ The Jazz Room @Moon Bar. I’m looking forward to play some seriously fun music over these two months. We hope you will join me in partaking in this fun as well! Hope to see you at some of the gigs.